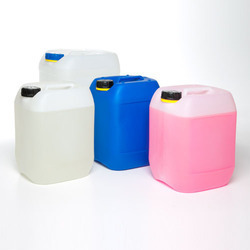 Our range of products include heat transfer fluid, heat transfer fluids and synthetic heat transfer fluid. 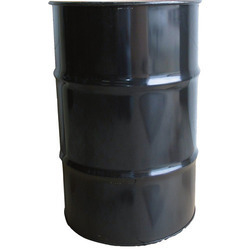 Our organization is renowned for offering Heat Transfer Fluid to our clients. It is an excellent quality fluid which is composed in an accurate manner. It is ecofriendly in nature and could easily withstand effects of moisture and high temperature. It aids in transfer of heat in hassle free manner in machines and motors. Our range is preferred by our clients over similar range available in market and the reason for this could be attributed to its excellent quality. Owing to our expertise in this domain, we are engaged in offering superior quality Heat Transfer Fluids. The offered product is precisely processed as per the set quality standards using premium quality lithium and sophisticated techniques under the guidance of our experienced professionals. Used in various automotive, mechanical and other such applications, clients can avail this product from us in various packaging options at market leading prices. We have established ourselves as one of the premier names in the industry that offers clients with a qualitative range of Synthetic Heat Transfer Fluid. These are ideal for usage in different heat transfer systems and possess 100% synthetic thermic-fluid properties. This synthetic heat transfer fluids can withstand temperatures up to 350°C and also provides the devices safety as well as clean working environment. Superior below temperature pump ability and compatibility with almost all minerals & synthetic fluids.